Humanity has long thought of itself as important - as the pinnacle of creation. The church even taught that the Earth was the center of the universe until the Renaissance. Yet from what we know today, it is obvious that humanity is far from the center of creation. In fact, we are an infinitesimally small part of it. 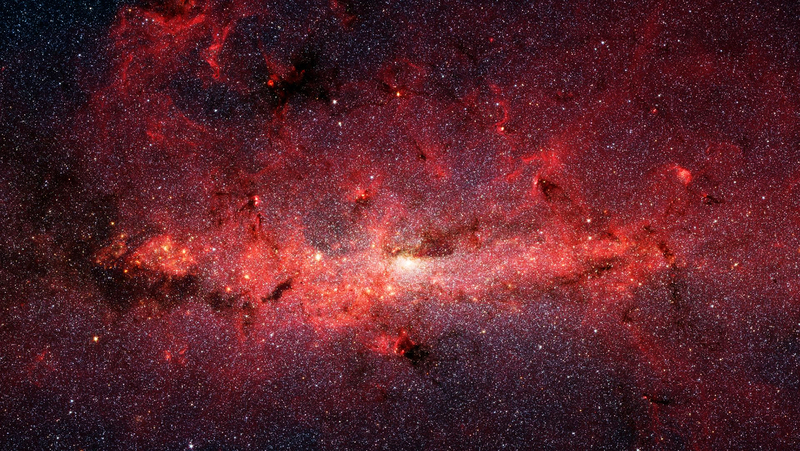 The known universe is estimated to be around 15 billion years old. Humanity in comparison is estimated to be 80-40,000 years old. If the existence of the universe could be scaled down to a single calendar year, human civilization would only exist in the last sixty seconds of that year, and the longest human life would only be one fourth of a second (the blink of an eye) . 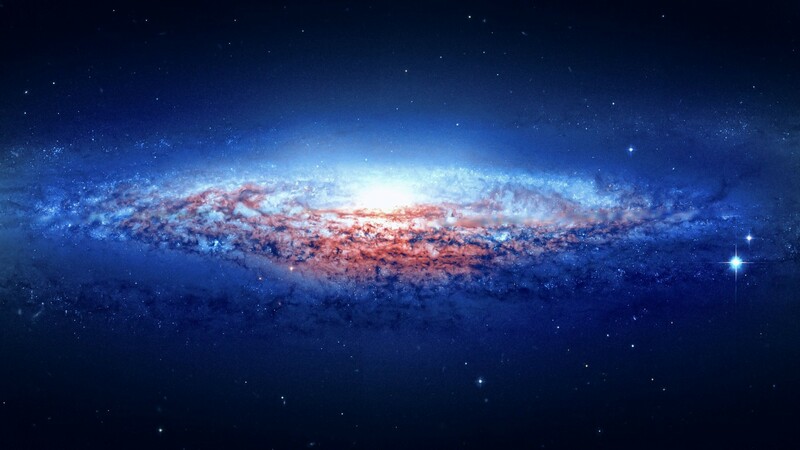 In the Earth's current place in the universe, we are at the outer edge of the Milky Way Galaxy. The Milky Way is in a cluster that contains more than 54 other galaxies. And that cluster is in a supercluster that spans over 500 million light years. The number of superclusters in the observable universe is estimated to be 10 million. Not to mention that we are just one planet out of an estimated 10 trillion planetary systems in the known universe. So we are just a grain of sand in the scale of existence and time. Seeing the full scale of the universe certainly puts man place in perspective. The vast expanse of the universe shows the importance of respecting natural laws as opposed to short term religious and political delusions. We need a new era of organic politics. Think about this as you look into space in the picture below and watch the videos to get a sense of perspective.